Imaginative teaching is, in part, a practice in which curricular topics are brought into the spotlight. Imaginative educators aim to evoke emotional responses in students by helping them to see what is extraordinary about what they are learning. Dr. Kieran Egan encourages his readers to consider how a paper coffee cup is far from ordinary. A paper coffee cup is a product of years of human ingenuity, requiring invention after invention within many realms of science enabling us to hold scalding liquid a fraction of an inch from our finger tips and not get burned. The story of a paper coffee cup includes a massive network of economic trade, production and distribution. A paper coffee cup tells the story of a “to go” culture and the push for its eradication sheds light on our growing environmental concerns. A paper cup is not just a cup. For many people, reference to a “sense of wonder” leads them to think of the wide-eyed awe of young children. It may evoke a sense of fantasy or playful engagement with the imaginary or make-belief. While this may be one aspect of “wonder” it’s not the main, pedagogically powerful sense I am referring to here. Wonder fuels creativity and innovation. 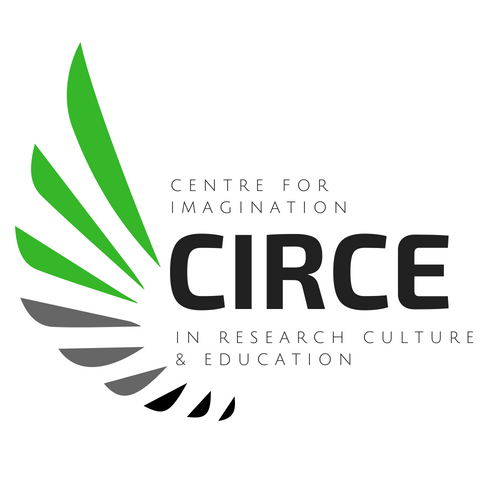 In Imaginative Education the “sense of wonder” refers to an experience of inspiration or unanswered curiosity that one can feel when something appears in a new light. Sense of wonder is evoked when one gets a glimpse at what is extraordinary or unexpected about some aspect of the world. The sense of wonder is a powerful cognitive tool for all of our students because it ties up knowledge (in relation to whatever you are evoking wonder about) with human emotion. A sense of wonder lies at the core of creativity and innovation. Dr. Kieran Egan suggests that evoking a sense of wonder is like turning a spotlight onto a topic or some aspect of a topic; wonder is evoked when a topic appears somehow unique or appears to be more significant, unusual or important than it may first appear. Turning on a sense of wonder brings an idea/topic into the bright light of our recognition. Some aspect glimmers. Some aspect ignites emotion and imagination. Imaginative educators will employ the sense of wonder tool frequently so that the topics they are teaching hint at the magical. Sadly, unlike the youngest students in our schools whose sense of wonder may appear unstoppable, many of our older students don’t see the world as wonder-full as they did as children. Many of our older students take the world for granted. They see it as ordinary, even dull. They are less likely to look at the world as magical or awe-inspiring. Imaginative educators use a host of cognitive tools (Learn about more tools in the Tools of Imagination series.) to tap into the emotional and imaginative lives of their students. Imaginative educators stimulate their students’ sense of wonder in relation to curriculum topics. How? You can stimulate wonder by identifying within a topic—even the most seemingly mundane topic—some aspect that is unique or unusual. Everything around us is full of wonder should we choose to see it in a particular way. An excellent online resource that evokes wonder in relation to a whole range of topics is BBC iwonder. Check out a few of the articles. What you will notice are that unusual aspects of topics are brought into focus. 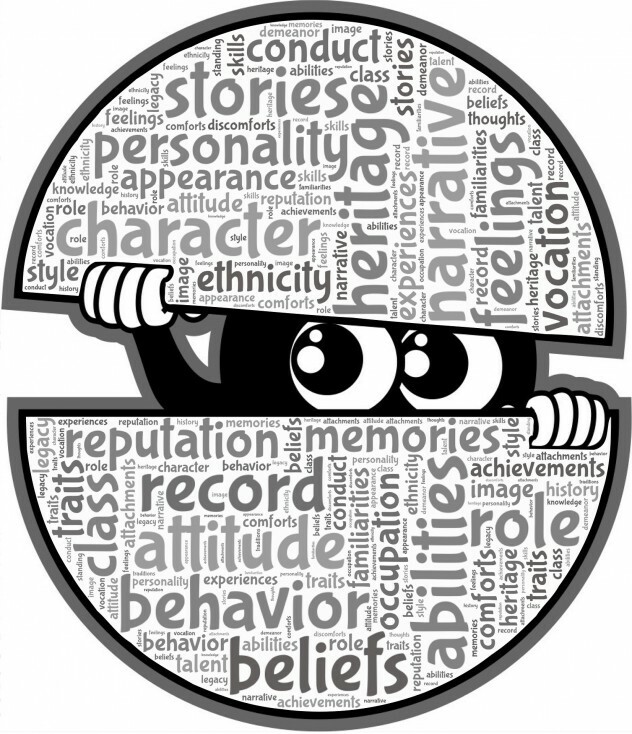 The emotional engagement that results from seeing topics as strange, unknown or unfamiliar, makes them more memorable. You might be wondering…Is there anything more mundane that learning how to spell? 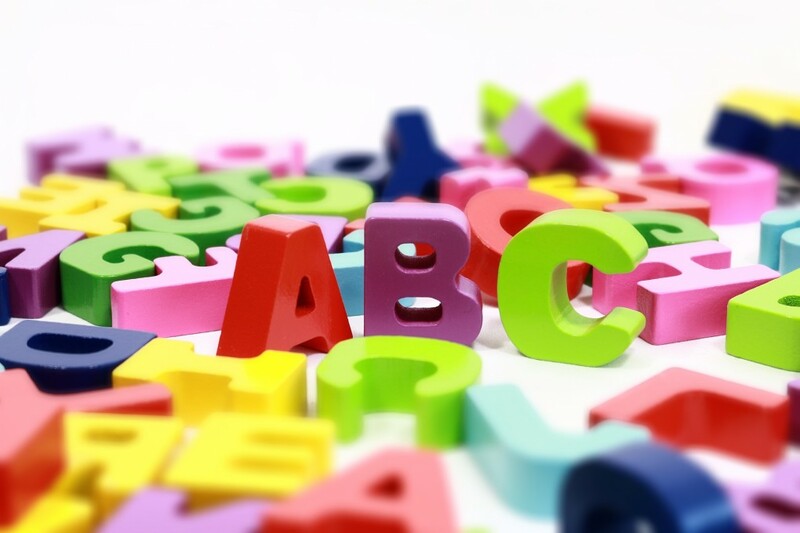 How can spelling possible evoke sense of wonder? I rarely see examples of literacy lessons or units that evoke students’ sense of wonder about the human invention that is writing. Please note: this is an example that frames literacy teaching and, in particular, spelling. But it exemplifies a practice that second language teachers, math, chemistry—all teachers should consider when teaching aspects of the curriculum they consider “mundane”. 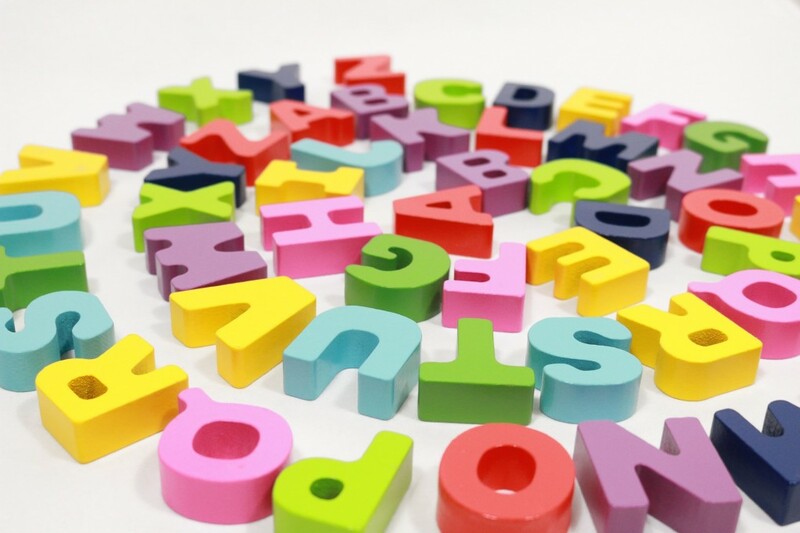 (New readers) With pens or pencils in hand (or sticks in the sand or soil if you take this outside), you can ask students to think about how the writing of letters in a certain order does indeed summon forth objects, ideas, images. What can they summon forth in this place at this time? (a mythological dragon? a faraway friend?) Abram (1996) also notes that the ability to spell—to cast a spell through the use of written letters—influences the person who casts the spell. That is to say, when people are able to spell—read and write with alphabetic literacy—they cast a spell upon their own senses: They “exchange the wild and multiplicitous magic of an intelligent natural world for the more concentrated and refined magic of the written word” (p. 133). Do your students notice any differences between a tree they can encounter with their own senses and a tree evoked through the letters that spell “t-r-e-e”? Both evoke images in the mind; what is the difference? Like it or not, literacy has forever infected and affected our minds. You might rightly think that familiarity is necessary and important—without familiarity we couldn’t speak, communicate, function, travel, and so on. So I don’t disagree. The problem is that familiarity can negatively impact curiosity. Seeing topics in the curriculum or aspects of the world as things to “get through” or things/processes that “just are” removes them from the realm of wonder. We lose a major tool in the creation of meaning in all learning. 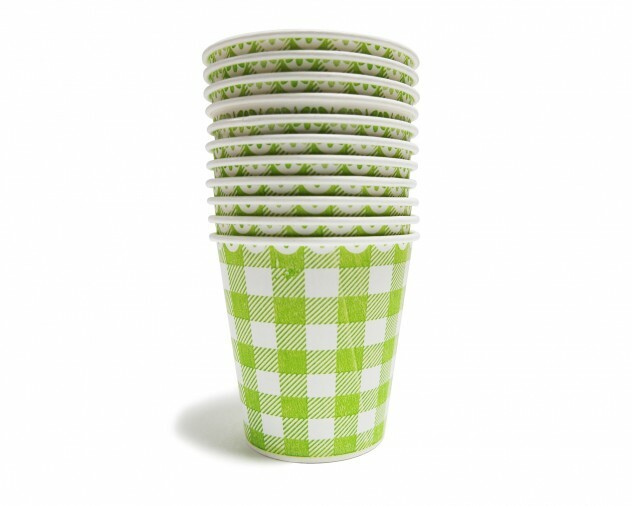 Remember: A paper cup is not just a cup. Paperclips. 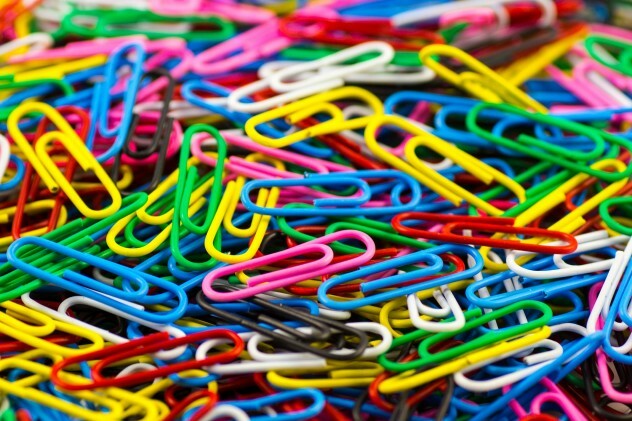 Play with the idea of “turning on a spotlight”–How do paperclips aspire to greatness? What kind of an impact has this twisted piece of metal had on information distribution or communication? What’s the environmental impact tied to this seemingly innocuous creation? Want to learn more about the power of wonder for learners of all ages? 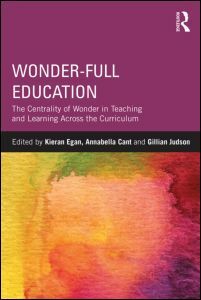 If so, you might enjoy this book: Wonder-Full education: The centrality of wonder in teaching and learning across the curriculum. (2013; Cant, A., Egan, K. & Judson, G. (Eds. ); New York: Routledge). Check out the entire TOOLS OF IMAGINATION series. Tons of teaching ideas! Use these activities to cultivate your students’ curiosity with boring “old stuff”. If you haven’t yet joined the imaginED community, do so now. Subscribe today! Do Schools Suppress Rather Than Encourage The Imagination?